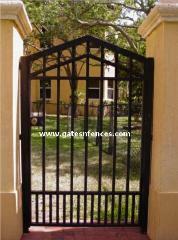 additional cost) to secure the gates. 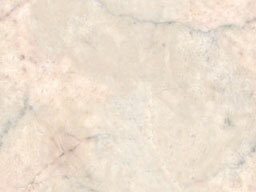 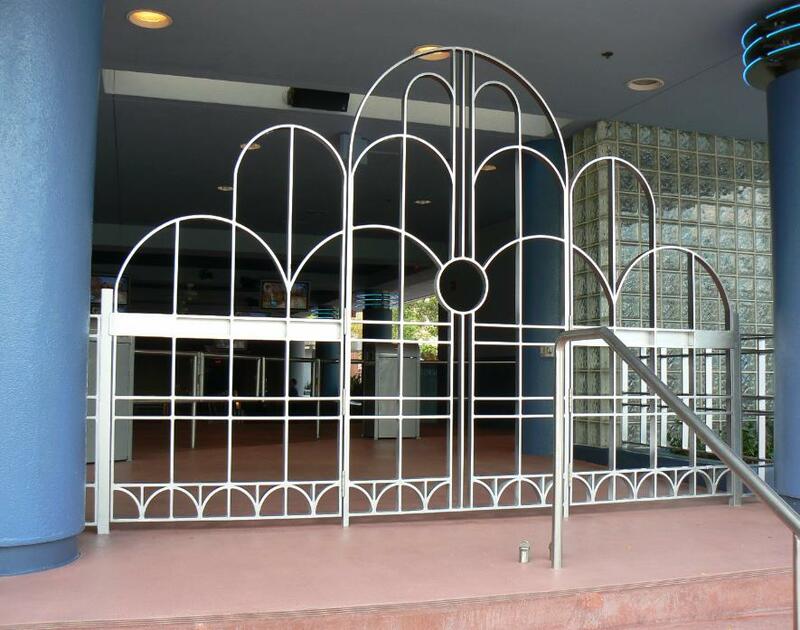 You can choose from a large selection of powder coated colors which withstand years of weather conditions. 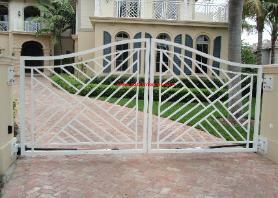 your property. 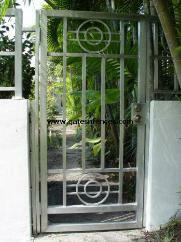 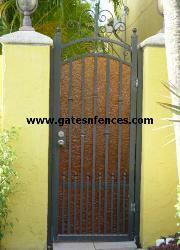 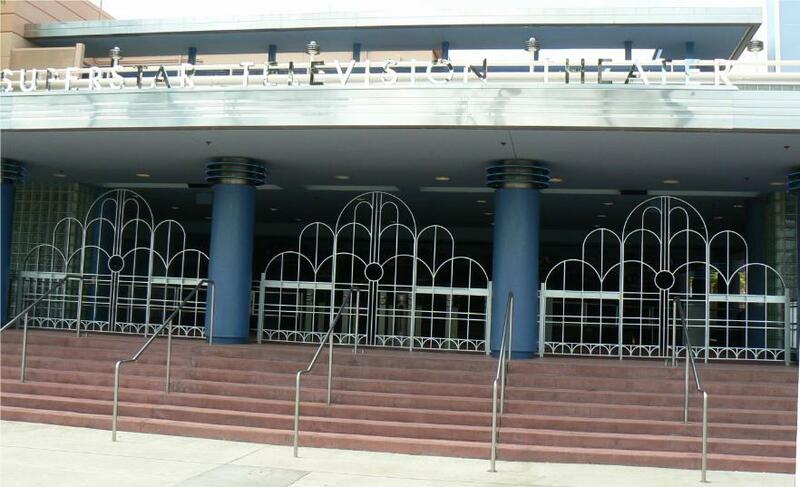 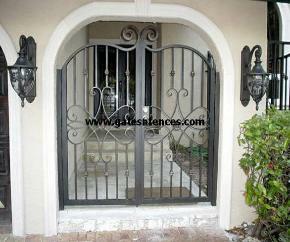 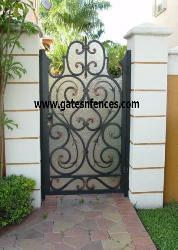 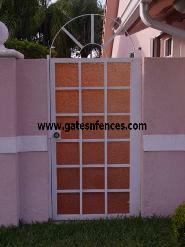 Each gate offers elegance and beauty, while serving as a secure and safety solution for your entry way needs. 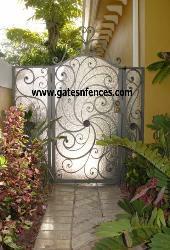 gate style so if you have a photo of a modern gate we can make for you, visit our other pages for more selections.